THE NEW WAY TO SELL YOUR HOME. The property market is evolving and in the past few years, a new type of agent has emerged. 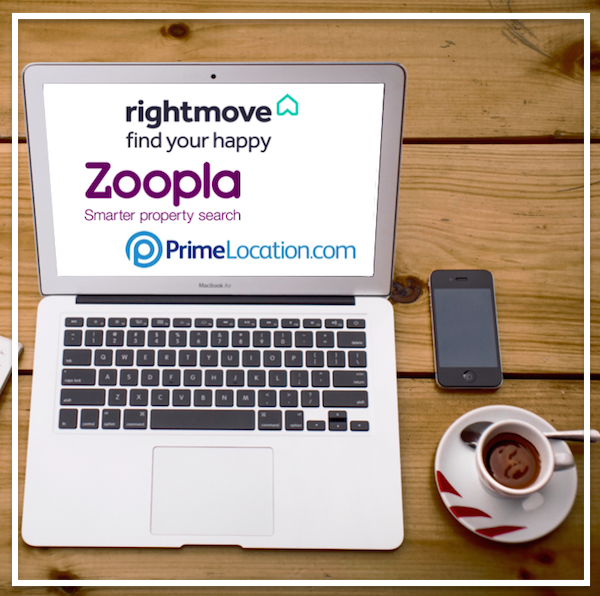 These “online” or “hybrid” agents offer marketing on the internet with Rightmove and Zoopla, without a High Street office and reduced selling fees. At Malcolms, we have always been innovative and listened to the needs of the property market. We are proud to announce Malcolms Online – a service to those sellers wanting to have more control and involvement in the sale of their home. This service, we believe, offers the best of both worlds. 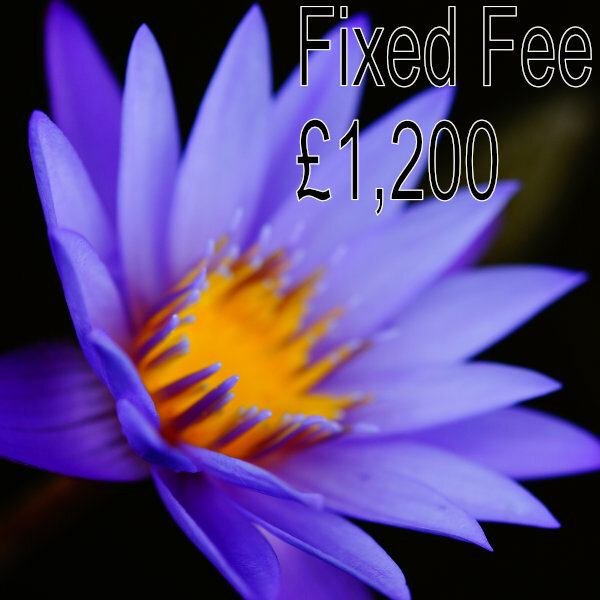 Cheaper fees comparable with these hybrid agents, but the expert advice of a local professional with 30 years experience. 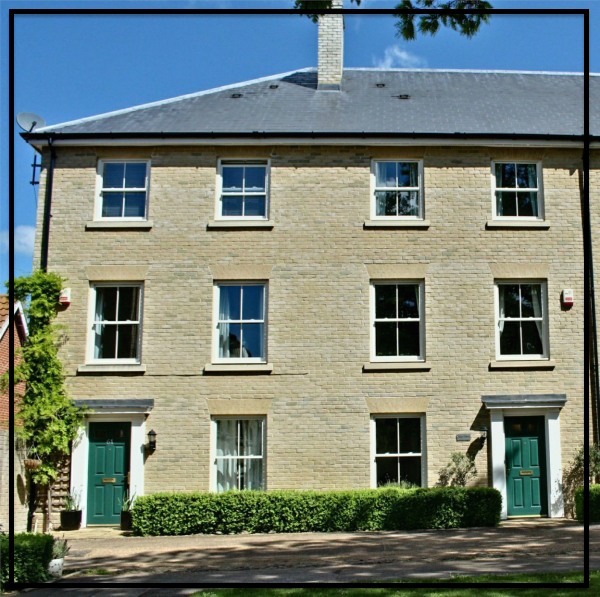 We are the first traditional estate agent in Cambridgeshire to offer such a service. With 30 years local experience in estate agency, I will make an appointment to visit your home at a time to suit you. I will provide an honest and accurate valuation based from potential buyers and recently sold comparable properties. Your home will not be undervalued for a quick sale, nor overvalued to win your business. 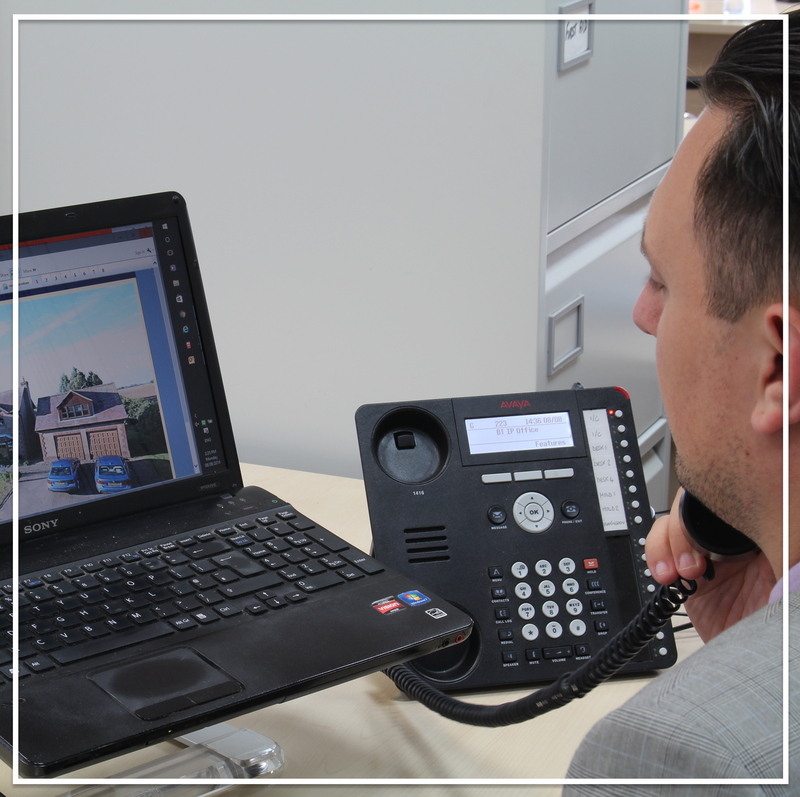 Once you have decided to use Malcolms Online we will make an appointment to prepare your property for marketing. We provide advice on preparing your property for our visit, including de-cluttering, spacial awareness and lighting tips. A quality floorplan giving accurate information about each room is prepared using market leading software. Accredited by the Property Photography Academy, we have the technical expertise and equipment to professionally photograph your property. We know how important it is for our photographs to highlight the best features of your home and promote the lifestyle of your property, so that advertising generates viewings and offers. 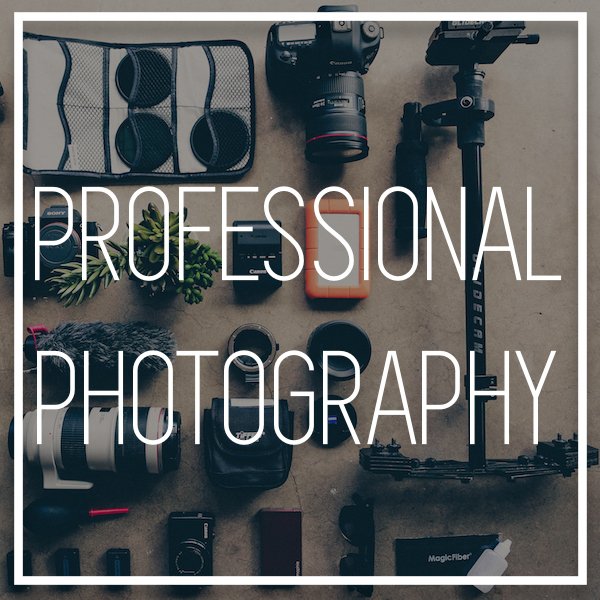 Click here to find out more about our professional photography service. We will organise the Energy Performance Certificate (EPC), which is a legal requirement for selling a property. Please note the charge for an EPC is £100 inc. VAT, which is not included in the £1200 fixed price. 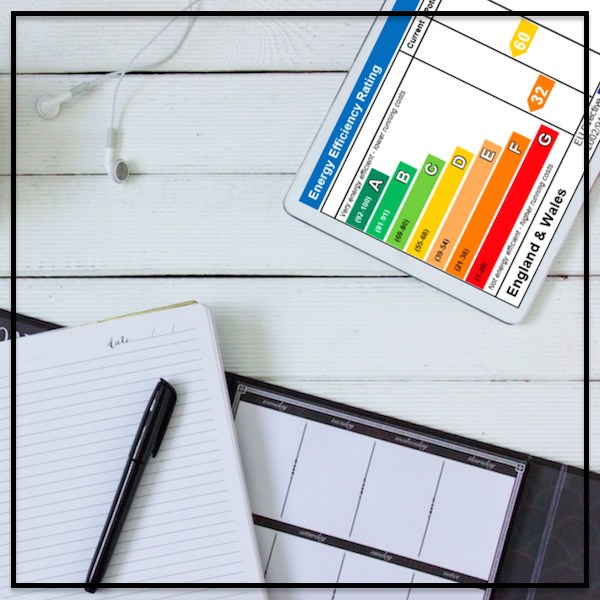 An accredited Energy Assessor will visit your property to collect data, which includes age of property, overall cubic volume, levels of insulation, heating and location. This information is inputted into a government approved software system which produces a standard assessment. The report also includes a recommended list of improvements that will make the property more energy efficient and cheaper to run. Your property will be advertised on Rightmove, Zoopla and Prime Location. We provide informative and compelling descriptions to attract higher numbers of click throughs to your full property details. We analyse visitor traffic and how your property is competing against similar listings. Upgrades to Premium Listing or Featured Property can be made subject to an extra cost. We organise viewings at a time that suits you, and gain constructive viewing feedback to keep you informed. We will provide you with our expertise and ‘Top Tips’ for preparing and conducting each viewing. If you decide that you no longer wish to conduct your own viewings, you can upgrade your package. Our professional knowledge and experience of the local area means that we will always get the best price possible for your property. We qualify the buyer by ascertaining the details of the chain, including related sales, timescales to work to and financial position. Once we have sufficient background information, we telephone you to discuss the offer and how best to proceed with negotiations. We liaise with the potential buyer, also by telephone, to achieve a satisfactory conclusion. 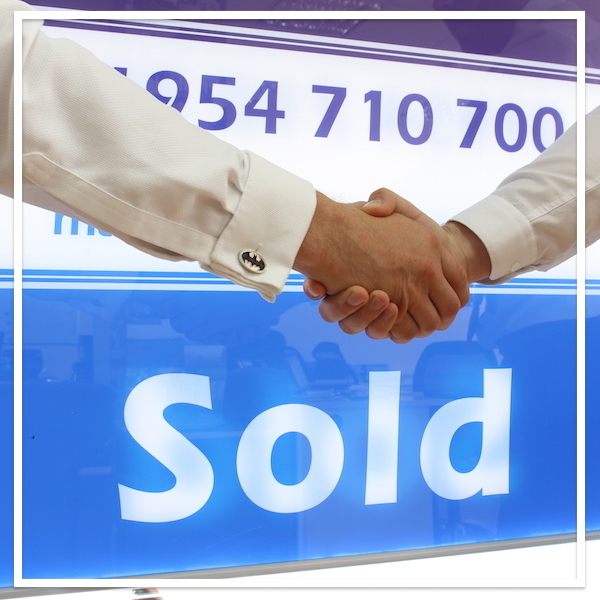 Online tracking of your sale through to completion with our own dedicated conveyancers. 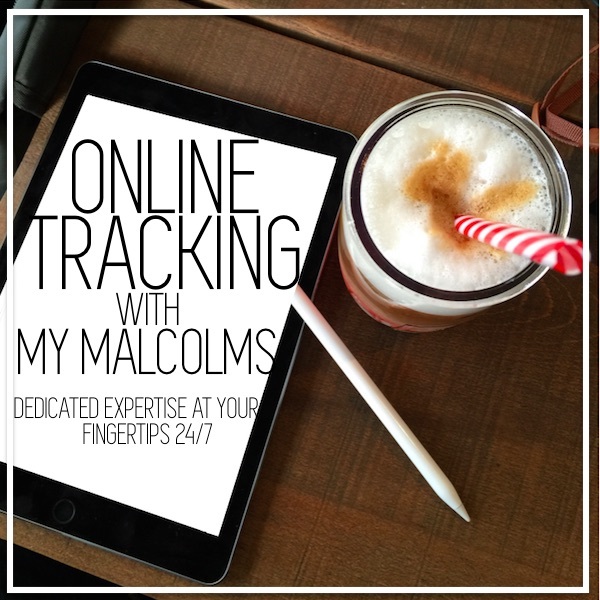 Simply log into My Malcolms, on your phone, tablet or laptop, to see the progress of your sale from start to finish. If you are concerned at any point, you can always send us an e-mail or simply telephone us.